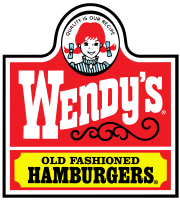 Right now at Wendy’s, you can purchase booklets for 5 Free Frosty Jr.s for just $1. The individual coupons are perfect for trick or treat givewaways, Halloween party favors, gifts for classmates at school or to use as a “sweet” reward for a special child in your life. These are very popular every year and often sell out quickly, so head to your nearest Wendy’s soon to get yours.